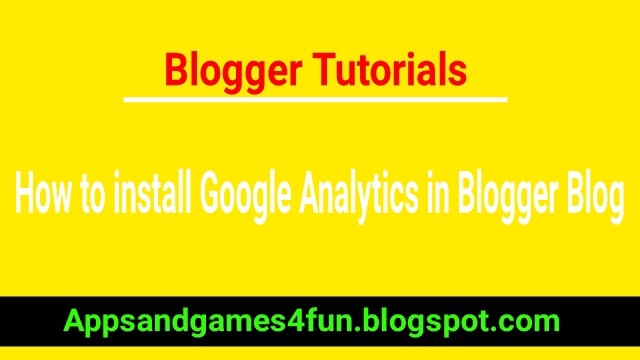 Hi guys, in this tutorial I will show you how to implement google analytics in blogger. This will help you to track your audience interest and their attraction towards your blog post. This is a free tool provided by google, you can track how your visitors are interacting with your blog. Go to the Google Analytics Webpage, and click on Signup button. Now, you need to enter your website details. Don’t worry Google Analytic did not provide a different kind of dashboard if you selected any other industry category for your site. Here, standard time zone gives you accurate reports in hours, so do not forget to choose the right time, as per your country name. Now, Click On Get tracking ID. Now accept terms of service. Now, you will see a tracking code window, like this. Go to the setting menu and then click on other option. Now, scroll down a little bit, and you will see Google analytic option, so just place your Analytics ID (for example UA-XXXXXXXX-X), and click on save settings. This method sometimes does not work with custom/third party blogger theme, so check your source code to know whether the analytic code is implemented successfully or not. 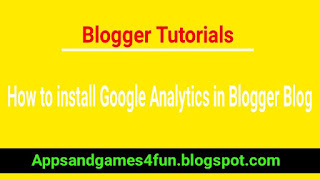 Method 2: Add Google Analytics Codes Manually in your Blogger Theme. 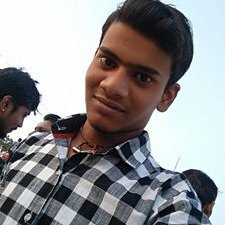 First of go to the template option and click Edit HTML option. Now, Press CTRL+F from your keyboard and find the </head> tag in your template, and paste your analytic codes just above it. Refer below screenshot for better understanding. Now, check out your source page again to make sure, you have implemented code successfully or not. Make sure there are no twice codes. Otherwise, you’ll see double/wrong reports number for the same visitor. So be careful about that.